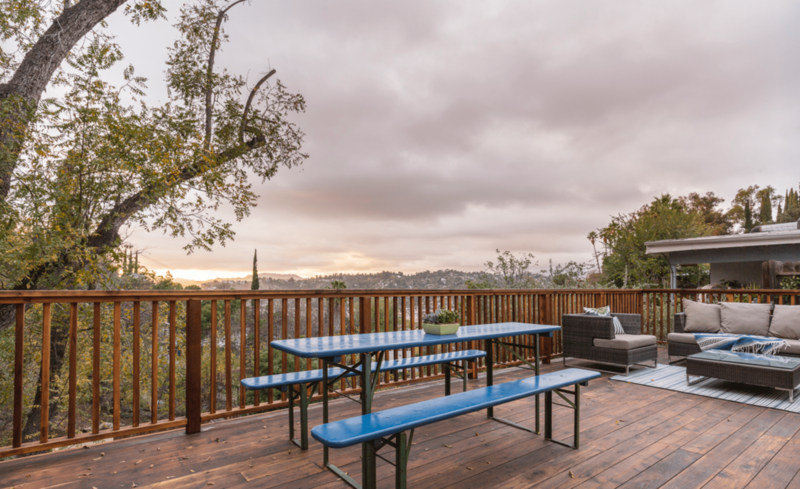 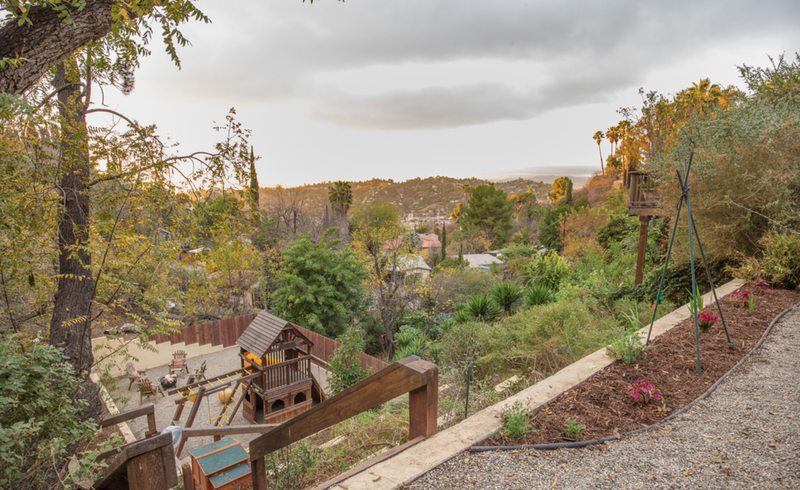 Tucked in the leafy, winding hills of Montecito Heights is this undeniably inviting 1919 Spanish treehouse with sweeping canyon views. 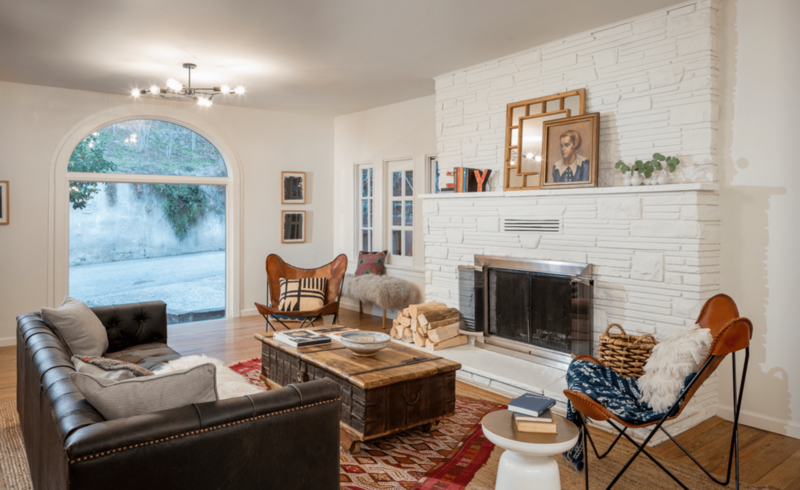 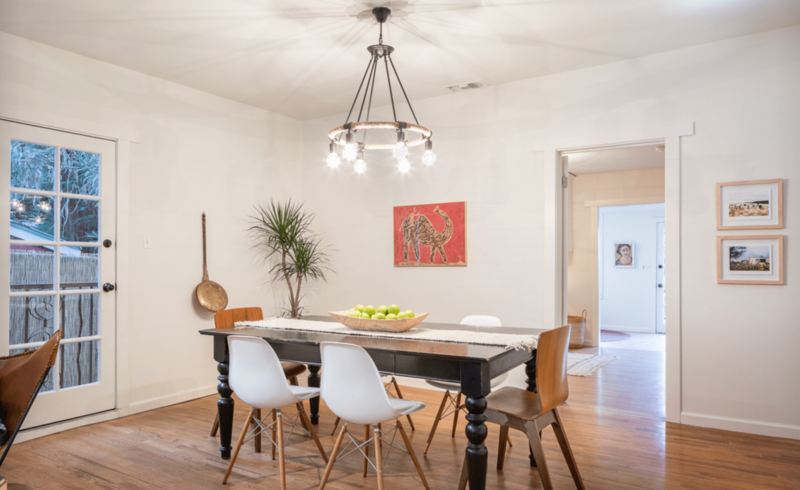 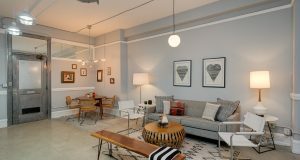 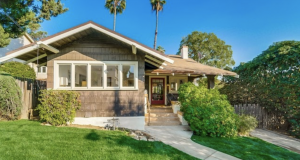 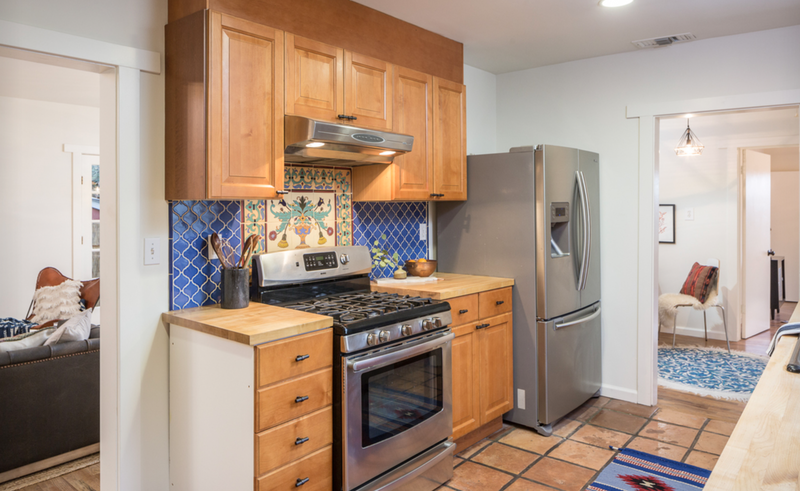 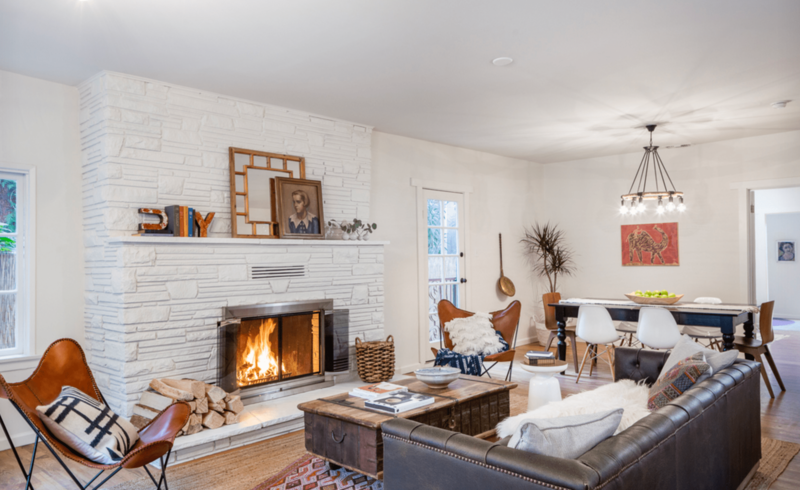 Priced at $679k, feel away from it all in this hilltop bungalow while being only minutes from eateries, bars and shops in Highland Park and DTLA. 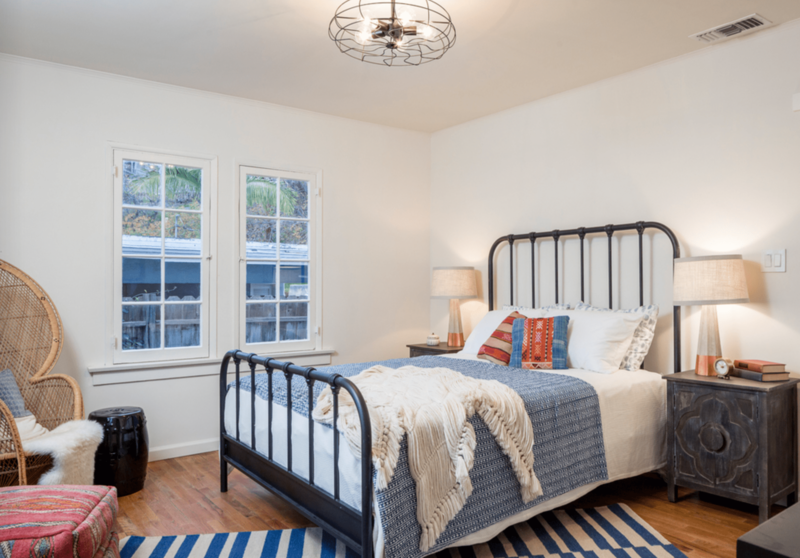 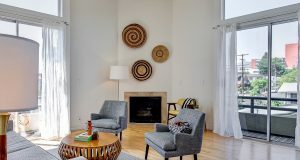 Features include wood floors, an open floor plan, original casement windows, a working fireplace, an updated kitchen and baths and the pièce de résistance: a double wide deck with with jaw dropping views so alluring, you’ll never want leave. 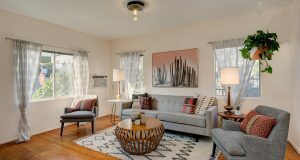 For full home details and to schedule a showing, click here.